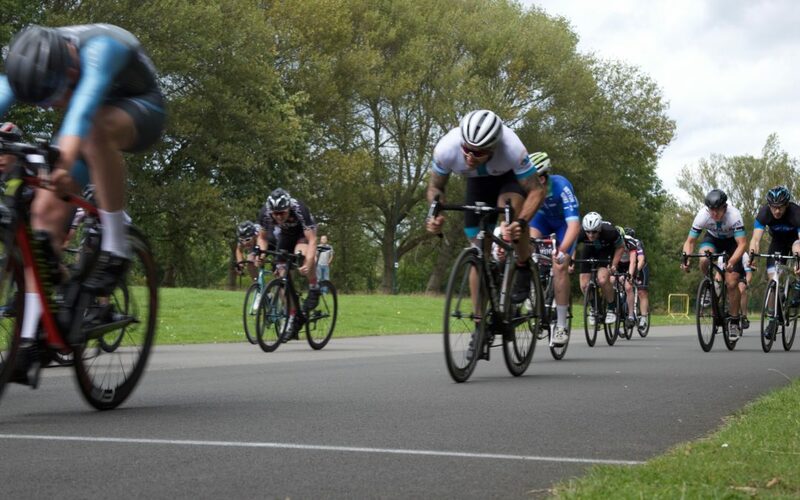 On Saturday 19th August we will be hosting the regional criterium championships at Middlesbrough Cycling Circuit. Racing starts at 1.30pm with separate championship races for Women, Masters, Juniors and the overall Open category for seniors. This promises to be an excellent day of racing with some fantastic prizes on offer including custom winners jerseys from GRN Cycle Wear and also the Masters champion will receive a weeks all inclusive training camp in Evia, Greece courtesy of Greek Cycle Holidays (flights not included). We also plan to make this a great day for the whole family with skills activities for the kids so they can come along and watch their parents compete but also have a go and winning some prizes themselves. This event is now live on British Cycling for entries. This will be part of a great weekend of Championship racing with The PTR Road Race Champs on the Sunday as well. Can anyone double and take titles in both events? A superb day of racing at the JSL July Races at Prissick. The team was represented across all races. Stand out performances from Russ Wright taking an excellent win in the Cat 3/4 race and Joe Jackson just outside the top 10 after putting in a lot of work throughout. Carl Maynard finishing just outside the top 10 in the E123 race as well and Sophia Brooks taking to the top step in the Girls under 8 race. A good day out at the Regional 25 mile TT champs for Adam Jarps on Sunday. A hilly course that got windier for the later riders, Adam manged to just come in under the hour with a 59:54 to get him 1st Junior and 8th overall. Avg speed of 25.1mph with 1000ft of climbing aswell. Now the Junior regional Champion over 10 and 25 miles. Adam also takes the Durham and Northumberland CTT Junior BAR Title having recorded the fastest 2 10 and 25 mile TT’s over the season to date and can not be beaten. Chapeau..
Adam Jarps took another Junior prize and 10th overall in the Barnesbury open 10mile TT with a superb time of 20:46 only 27 seconds behind 3rd spot Keith Murray.